Our events page is regularly updated with a list of our events for the coming months. Please see below for more details about each event. This is an ideal public location for our events. We meet in the main car park at the top of the hill behind the Harvester restaurant at 10:00 and finish around 16:00 with a break around 14:00 for lunch. There is a cafe for refreshments but water will be provided. The park is large with four parking areas it is important to enter via the Cheam Village Gate and meet behind the mansion. Meeting time is at 10:00 and finish time around 16:00 with break around 14:00 for lunch. Places are limited so pay in advance to book your space. 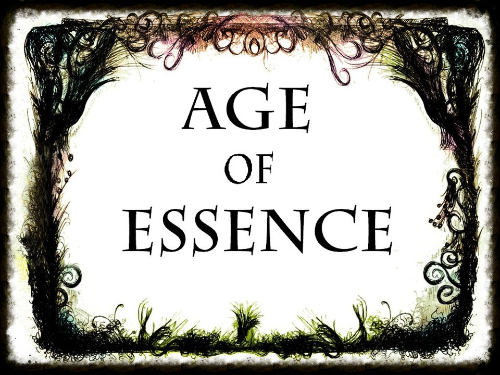 Age of Essence will be taking place at Hope Hill Scout Camp. People can start arriving on site form 12 onward for set up. If you arrive for set up you will be required to assist the refs and other players with set up. please seek a ref when you arrive for instructions. We will do sign in, weapons check and introduction on Friday before time in at 7pm. Food will be provided and is included in the price. Meals are Friday - dinner, Saturday -breakfast, lunch and dinner, Sunday - breakfast and lunch. A menu will be posted closer to the time so please let us know if you have any allergies. We will be selling fizzy drinks for 50p each at the event. Water will be free and you are allowed to bring your own drinks. If you bring drinks in glass bottles you are required to take the bottles home with you. Time out and debrief will be at 3pm on Sunday. After this you will need to pack up your stuff and head off site unless you wish to help with ref pack down. If you stay to help please seek a ref for instructions. Bonus XP will be given to those who help with set up and pack down as well as for roleplay. Remember to have fun and be safe. Age of Essence has been invited to attend the Beddington park Fair on the 6th of May 2019. We have been invited to run a stall and perform at Beddington Charity Fayre. We are looking for volunteers to come and help us run a stall and perform. We will be giving a day events worth of XP for anyone who helps. Please bring a lunch as we are not sure if there will be food and come dressed in kit with weapons. Set up will be from 9am and you are welcome to turn up from then and it will last till 4pm. We have been asked to put on a show for the general public. We would like everyone to participate and in character rewards will be up for grabs.